Cory Booker just gave the speech of his life to Iowa Democrats. Here’s how they reacted. 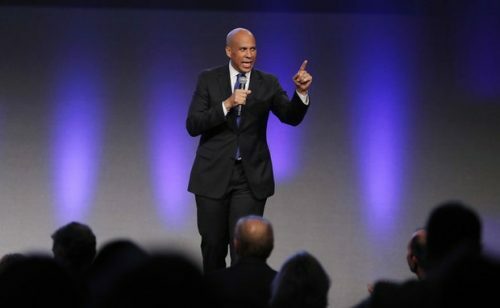 ← Cory Booker just gave the speech of his life to Iowa Democrats. Here’s how they reacted.